Do you eat them with butter, hollandaise sauce or ham? If you are expecting to enjoy April’s high season for asparagus, you could be left wanting. 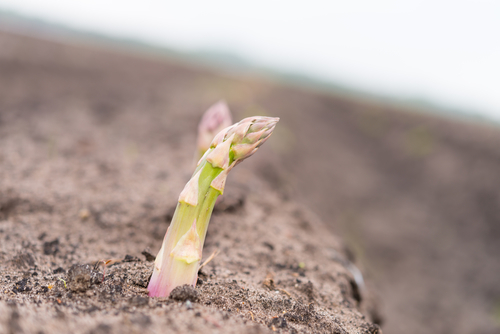 Toom Hendriks, whose job is to inspect asparagus and take it to auction, has reportedly told the AD that the prices are so low that some farmers are not even harvesting their crop. He says that normal prices farmers earn for top-quality asparagus reach €6 or €7 a kilo, but that this year the top price is only around €3.50. However, much of this is for export, ZON fruit & vegetables firm told the AD, so Dutch consumers will not bear the full brunt of the harvest losses.